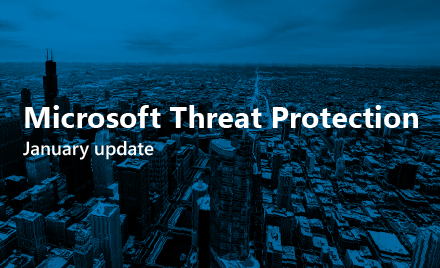 Over the last two weeks, we have shared with you the roots of Microsoft 365 threat protection and how Microsoft 365 threat protect helps protect the modern workplace from ransomware. This week, we discuss how Microsoft 365 threat protection helps detect ransomware in the modern workplace. Detection is critical for any best in class security solution especially when the person does not use Microsoft Edge with the benefits of its web protection. In our web-based scenario, the user can access the website through another browser, download the “software update” and infect their machine with ransomware. Microsoft 365 offers detection capabilities across all threat vectors and figure 1 summarizes the services which help to detect threats. For example, with ransomware downloads from the web, Windows Defender ATP’s (WDATP) next-gen antivirus protection does an initial analysis of the file and sends all suspicious files to a detonation chamber. The file verdict is quickly determined. If a malicious verdict is returned, WDATP immediately begins blocking the threat. Today’s most sophisticated ransomware is designed to spread laterally across networks increasing its potential impact. Fortunately, WDATP enables security operations specialists to isolate machines from the network, stopping threats from spreading. Also, WDATP provides granular visibility into the device ecosystem so that a compromised device can be easily identified. Built-in threat intelligence is leveraged to help detect the latest threats and provide real-time threat monitoring. As we alluded to, signal sharing via the intelligent security graph is a powerful differentiator of Microsoft 365, enabling threat detection across any threat vector. Once WDATP determines the downloaded files are malicious, it shares this signal with the Intelligent Security Graph enabling our other platforms to become aware of the threat. The seamless integration, for example, allows admins to pivot directly from the device analysis in WDATP to user profiles in Azure ATP without losing context allowing a detailed investigation of the incident as shown in Figure 2 below. Often, ransomware uses a brute force password method to move laterally through a network which our Azure ATP service is specifically designed to detect. A brute force password attack may attempt multiple logins until a correct password is used to enter an account. This anomalous behavior would be detected by Azure ATP and with signals shared from WDATP, the anomaly would be quickly assigned to the ransomware and blocked from being downloaded onto any part of the network (device, user, etc). 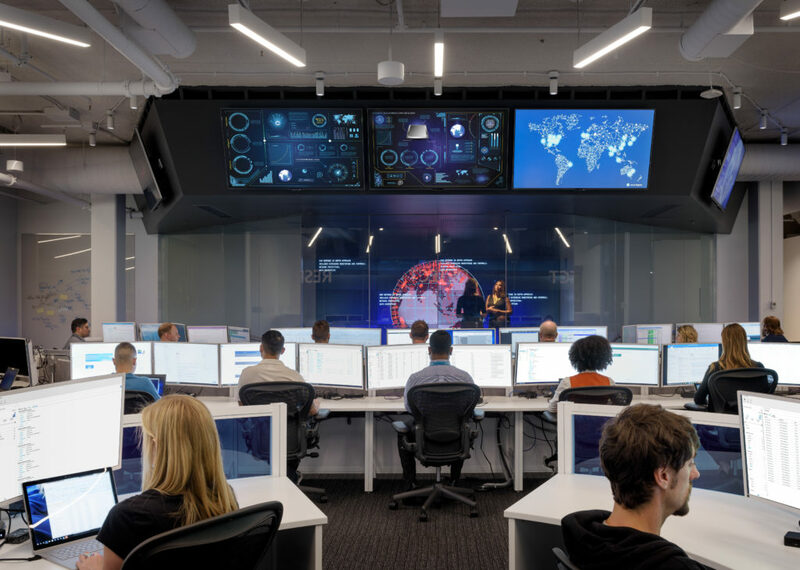 Azure ATP enables security operations analysts to investigate the type of intrusions and methods used by attackers to gain privileged access to user identities and provides a clear attack and event timeline. While Azure ATP detects anomalies at the network level, Microsoft Cloud App Security can detect abnormal file and user behavior within native Microsoft cloud apps such as Office 365, as well as third-party cloud applications. To detect ransomware attacks, Microsoft Cloud App Security identifies behavioral patterns that reflect ransomware activity; for example, a high rate of file uploads or file deletion activities, coupled with threat intelligence capabilities, such as the detection of known ransomware extensions. 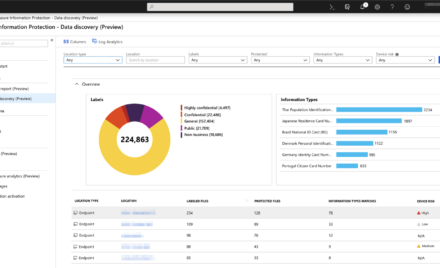 Microsoft Cloud App Security will alert on these abnormalities using anomaly detection policies that provide out-of-the-box user and entity behavioral analytics (UEBA) and machine learning (ML) capabilities, as well as fully customizable activity policies, enabling SecOps to detect these anomalies instantly. Learn more about how Microsoft Cloud App Security and Azure ATP work in tandem to help detect an actual ransomware attack. Azure Security Center is also connected with WDATP and provides infrastructure level alerts and even provides an investigation path so admins can fully view the threat propagation details. The service includes threat intelligence which maps the threat source and provides the potential objectives of the threat campaign. What happens if an attacker senses that the web-based attack vector is being blocked and pivots to sending the ransomware via email as an attachment download? Microsoft 365 integration is again crucial as WDATP also shares the signal with Office 365 and once our ransomware is identified by WDATP, Office 365 will begin blocking the threat too. With Office 365 ATP’s real-time reporting and Office 365 threat intelligence, admins gain full visibility into all users who receive ransomware via email. 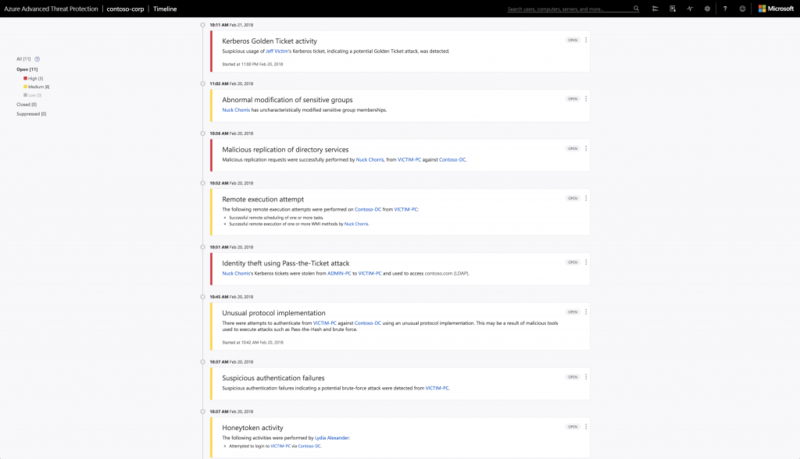 Both Office ATP and Office threat intelligence services also track threats found in SharePoint Online, OneDrive for Business, and Teams so detection extends to the entire Office 365 suite. With Microsoft 365 threat protection, threats can be easily detected no matter how an attack is launched. 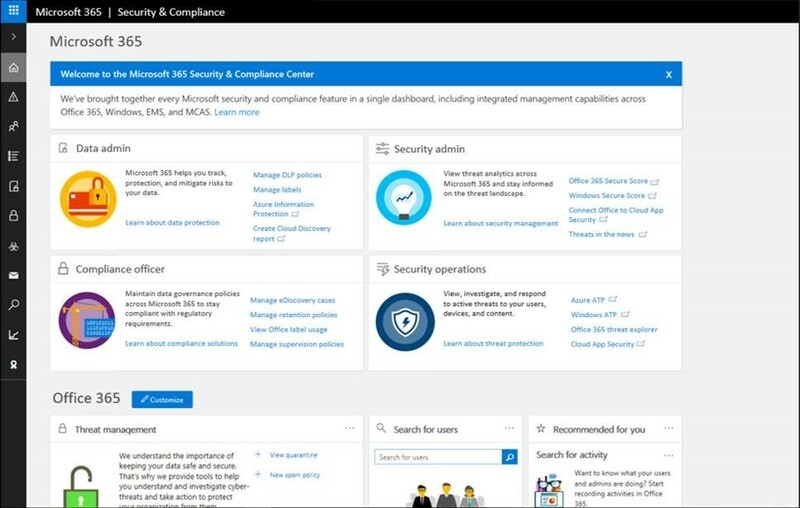 Figure 3 shows the new Microsoft 365 Security and Compliance Center which is the hub from where admins can access the information from the different services. Next week we conclude our Microsoft 365 threat protection blog series by covering the remediation and education capabilities offered by Microsoft 365 threat protection. We will demonstrate how Microsoft 365 threat protection workloads can help quickly remediate a ransomware attack and also help educate end users on how to behave and react when under attack.